Writing: Freelance, professional writer since 1991. Journalism: author of more than seventy book reviews, several feature articles in local newspaper, inspirational articles in national publications. Novels: author of four royalty-published historical novels, one Christmas short story, co-author of devotional compilation, one unpublished historical novel and one unpublished contemporary cozy. Editor of two chap books, co-editor of a devotional book, co-editor/co-compiler of a local church history, editor of a women’s event book, editor of Saskatoon’s Women’s Journey of Faith Magazine for five years. Experienced in content editing, proofreading and copyediting. Judge for fiction book and manuscript categories for The Word Guild’s Canadian Christian Writing Awards from 2006—2013. 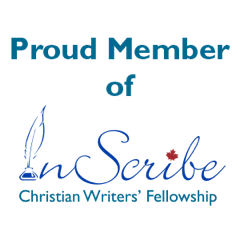 Judge for various contests with InScribe Christian Writers Fellowship 2016 and in the past. Bookstores, book distributor conferences, libraries, community groups, seniors’ events, restaurant reading, elementary school presentations, writers’ groups, writers’ conferences, church groups, women’s groups—in British Columbia, Alberta, Saskatchewan, Manitoba and Ontario from 2002 to the present. Professional development at writers’ conferences 2000-2014 (InScribe Christian Writers Fellowship in Edmonton AB; The Word Guild’s Write! 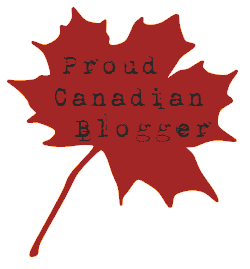 Canada in Guelph, ON; Write! Saskatoon and His Imprint Christian Writers Conferences in Saskatoon, SK; American Christian Fiction Writers Conference in Minneapolis, MN; Writing Retreat in Colorado Springs, CO.
2.5 years of General Bible Studies at Bethany Bible Institute, Hepburn SK from 1972—1975. Winner of the 2003 & 2004 Historical Fiction contest for The Word Guild’s Canadian Christian Writing Awards, and shortlisted for the same award in 2005. Various awards for InScribe Christian Writer’s Fellowship contests in 1998, 2002, 2004, 2007, 2013.